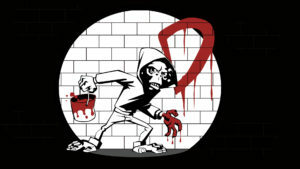 Defiant Development is a boutique game development studio located in Brisbane Australia, with a focus on developing high quality games for mobile and emerging platforms. EarthWork Games is comprised of programmer Tim Auld, artist Nick Smith and composer Jeff van Dyck. Based in Brisbane, Australia, the trio met while working at Sega Studios Australia between 2005 –2009. In early 2017 they released their first title Forts, a physics-based RTS PC game in which players build towers, arm them to the teeth and blast each other to rubble. Screwtape Studios was founded in 2010 by Megan Summers and Anthony Wood. Over the first 4 years of development we focused on developing mobile games, Conduction, Bank Job, Zen Snake and, released with the Publisher/Accelerator, Right Pedal Studios, Verby. 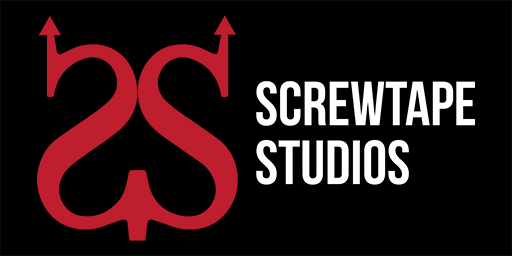 Screwtape Studios has moved on to working on our first PC/ Console game, Damsel. Jammed Up Studios began life in a 48 hour game jam. they will be showing off their soon-to-be-released game Think of the Children! 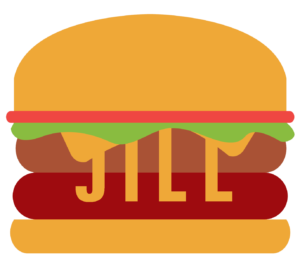 – a cooperative parenting simulator. Think of the Children is a hilarious, and perhaps a little too-close-to-home look at the zany life of parenting multiple children. 100 Stones Interactive is a Brisbane based, one-man independent games studio, founded and run by Ben Droste, a veteran of the Australian games industry. Ben believes that the best games are those that explore new ideas, provide memorable experiences, and challenge our preconceptions. Games should be more than just passing entertainment, and through 100 Stones Interactive Ben strives to create games that live up to this potential. 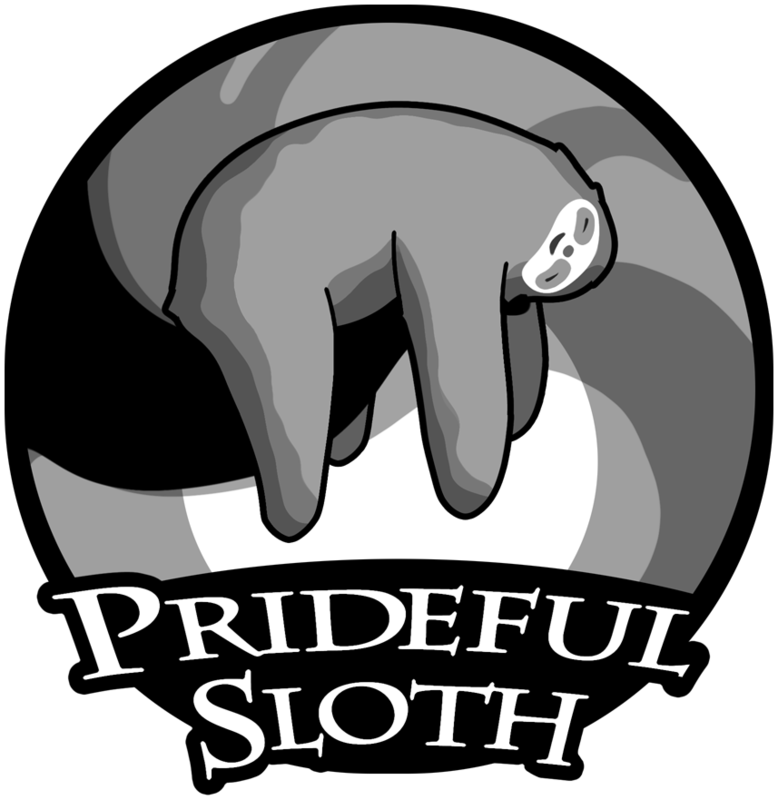 rideful Sloth is an Australian based studio who take a micro-AAA approach to high quality game development. The team focuses on detailed worldbuilding and player-driven narrative experiences. The award-winning team are experienced and production-proven, crafting games that capture players with artistic excellence, charm and whimsy. 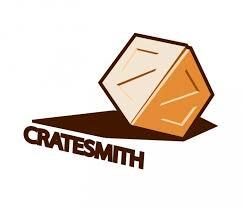 Cratesmith is a Brisbane based game development studio founded by games industry veterans with a desire to make different kinds of games and to work on emerging platforms. Besides developing games & contract work the Cratesmith Game Assembly are always tinkering with whatever is on the bleeding edge of game hardware and software. Rule & Make is a tabletop game publisher based in Queensland, Australia, founded by Alistair Kearney and Allen Chang in 2013. Jill Sandwiches are a team of UQ alumni designers, developers and researchers who have no real experience or qualifications in game creation but regularly meet to make and play games. The board game in the exhibition was the result of a 48 hour game making challenge and won the prize for best graphics. Spunge Games is a mobile game studio based in Brisbane, Australia spinning out of award winning animation studio, Liquid Animation. Established in 1999, Liquid Animation is a powerhouse of international talent and expertise that has overseen the creation, development and production of animated and live action projects for major international entertainment studios Disney, Warner Bros and Mattel. 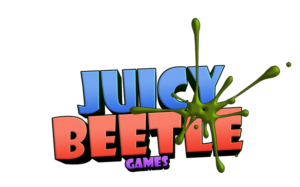 Our highly skilled and decorated team focuses on the development of high quality, family friendly games featuring original characters, stories and universes. 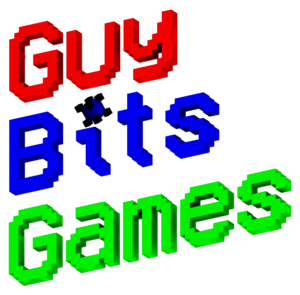 Geekabyte Games is a small but passionate, independent game development studio based in Brisbane, Australia. The studio was founded by game design and software technologies graduate, Wade Lewis in 2016. With a current focus on mobile development, we are committed to bringing you the games we love to make and that you love to play. We strive to create innovative and immersive game titles that centre around engaging narratives and mechanics. Geekabyte Games is currently focused on the development and release of our debut title, Mind Control which is coming soon to Android and iOS. What's Montrose.is? Montrose.is/games! Montrose.is is an art collective lead by Kittyhawk, the creator of Sparlking Generation Valkyrie Yuuki (montrose.is/sgvy). Besides that awesome webcomic featuring a transgendered magical girl and Norse gods, Montrose.is are also responsible for "Bando the Dragon" (montrose.is/bando), a type-in ZX Spectrum classic made today. Montrose.is will be debuting their new covert gaming platform: The Plainsight Collection (plainsightcollection.github.io). 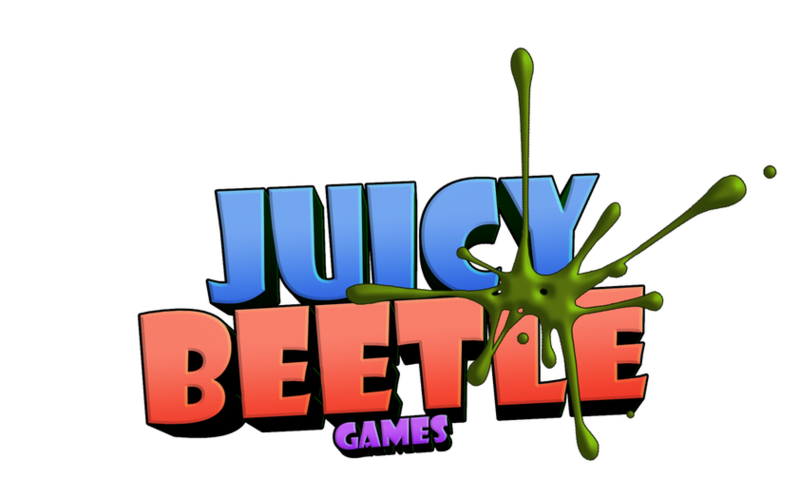 Juicy Beetle Games is actually a single developer, Lindsay Goodridge, working in Brisbane. Slidey Feet is the studio's first release. Blaise Guy's Guy Bits Games is a Brisbane based studio of Zero to One employees, making digital entertainment Bit by Bit for nearly five years. The studio’s first PC Release 'Detrita Battlegrounds' is coming soon to Steam!